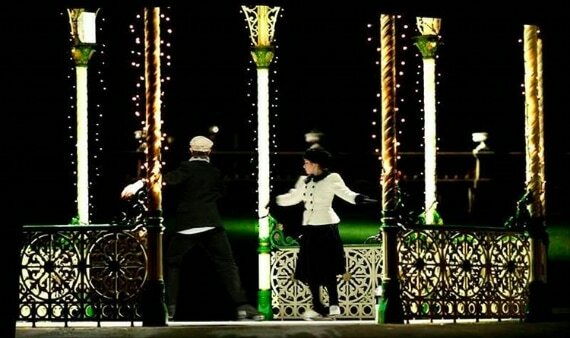 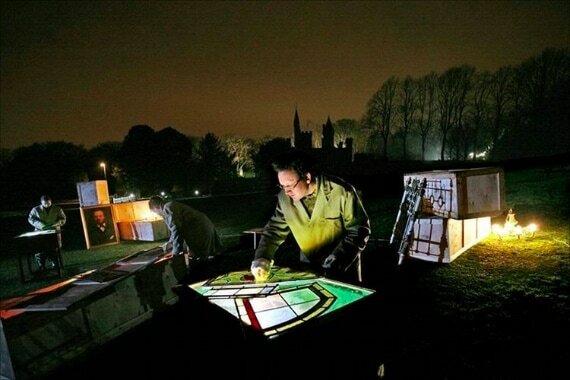 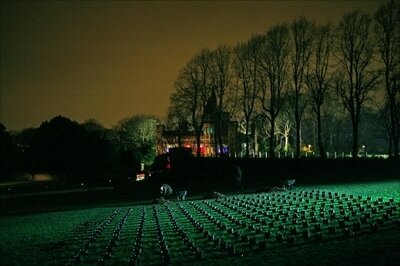 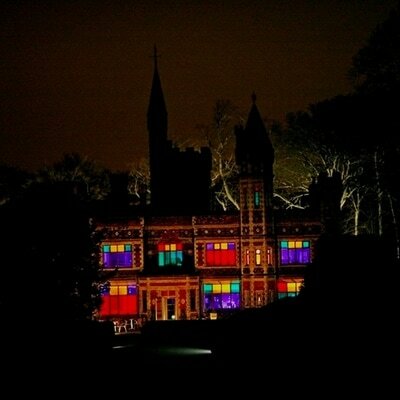 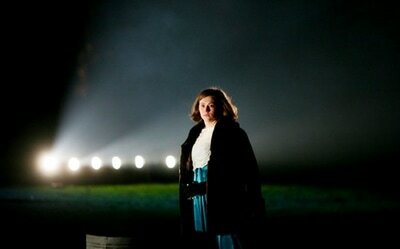 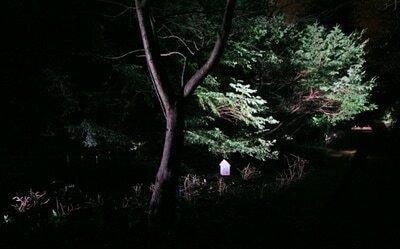 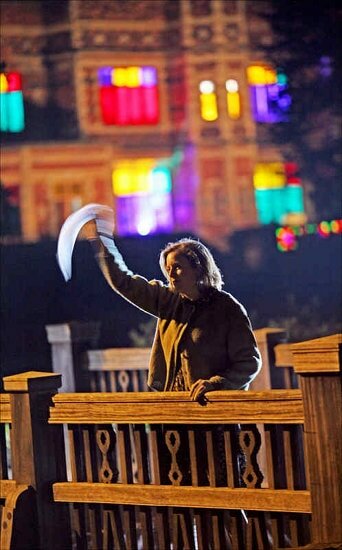 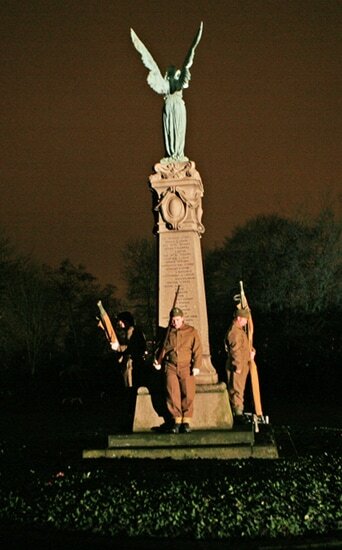 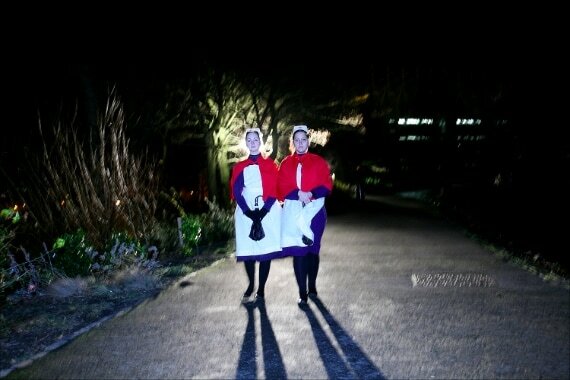 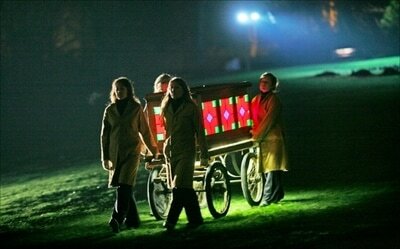 Two site-specific performances made for Saltwell Park, Gateshead and Leazes Park, Newcastle commissioned by Newcastle-Gateshead Initiative Culture 10 and produced by Magnetic Events. 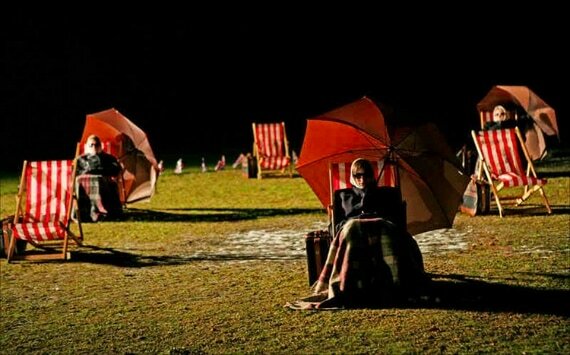 For Enchanted Parks, Geraldine was inspired by the quiet beauty which pervades the parks at night, when nature seems to take over again and the sleeping parks begin to dream. 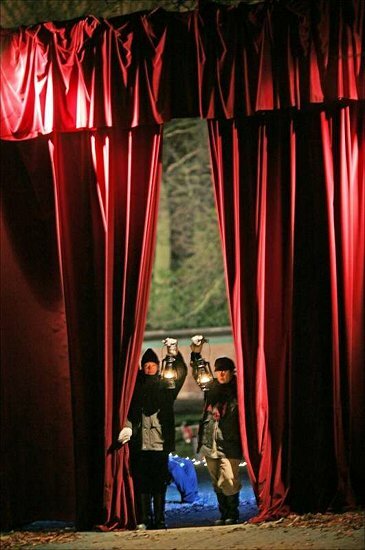 The audience were taken on a journey in which ice skaters and tea dancers, candlelit choirs and sleeping gardeners combined with evocative lighting and sound installations to transport them into a mesmerising world.